Can you all yell HUZZAH!!!??!!! Yeah! 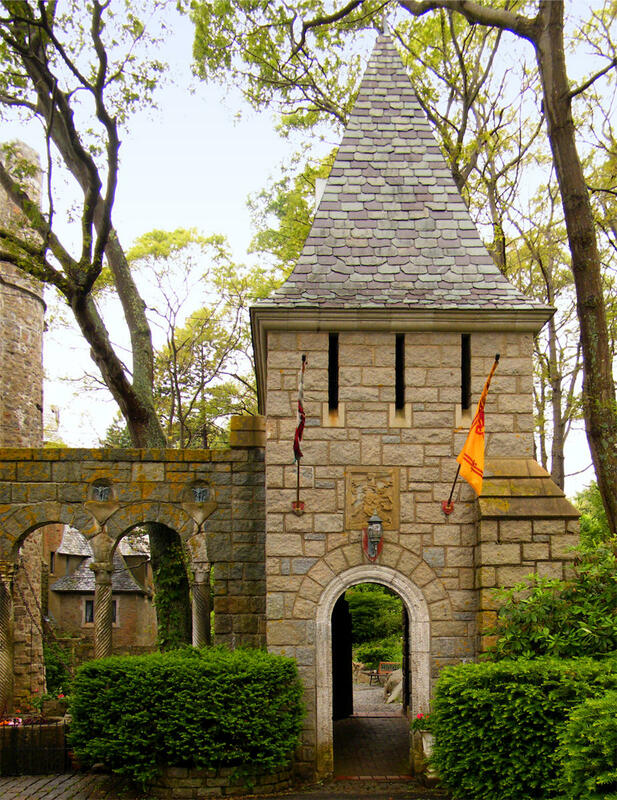 We just got back from our meeting yesterday with Hammond Castle Museum http://www.hammondcastle.org and although we will need to make a few changes, we are ON for a FOURTH year!!! Dates will be July 19th and 20th of 2014 at Hammond Castle Museum (and if you haven’t gone yet, it’s actually a real Castle!) We started in 2010 and we’ve gotten so much support from the Renaissance community as well as the Castle staff! We’ve just made the announcement and we’ll be updating the website very shortly so stay tuned! Kids ages 4 and under will be FREE! More information will be announced hopefully soon! HUZZAH!!! One Response to Great News! We are ON for the Fourth year!